Damen Marine Components has completed the supply and installation of a number of critical systems on the new Antarctic Supply Research Vessel. The Italian company RINA is claiming to have changed the cost dynamics of the war gaming world. Defence has signed a deal with the Fijian government on the planned upgrade of the Blackrock police and peacekeeper training camp. The investment makes the SmartSat CRC, a national research powerhouse involving $190 million of funding, the biggest investment in space industry R&D in Australian history. The heavy fuel engines powering the RAN’s two Schiebel S-100 Camcopter unmanned aerial systems have failed to meet Navy’s requirement. Harris Defence Australia has signed a contract to deliver a mobile tactical command system for the NZ Army. 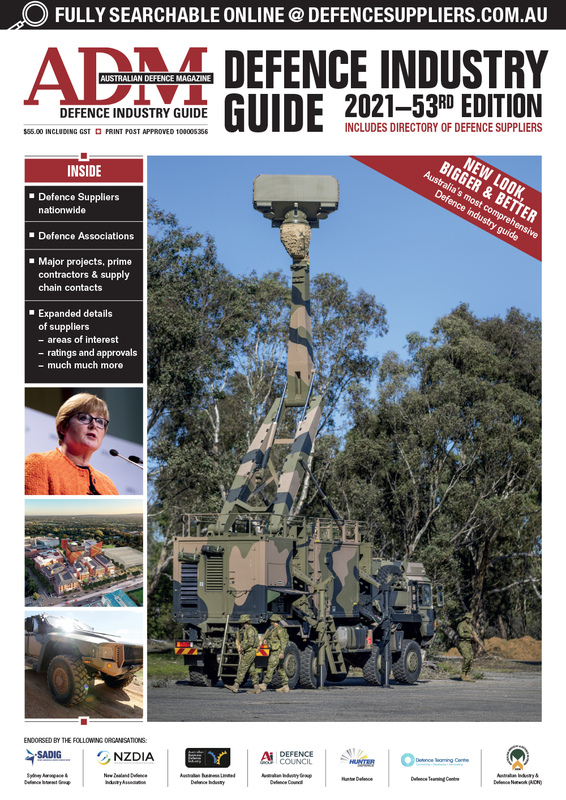 Head of Information Warfare and Deputy Chief of Joint Capabilities Group Major General Marcus Thompson spoke to an industry audience in Canberra this week. 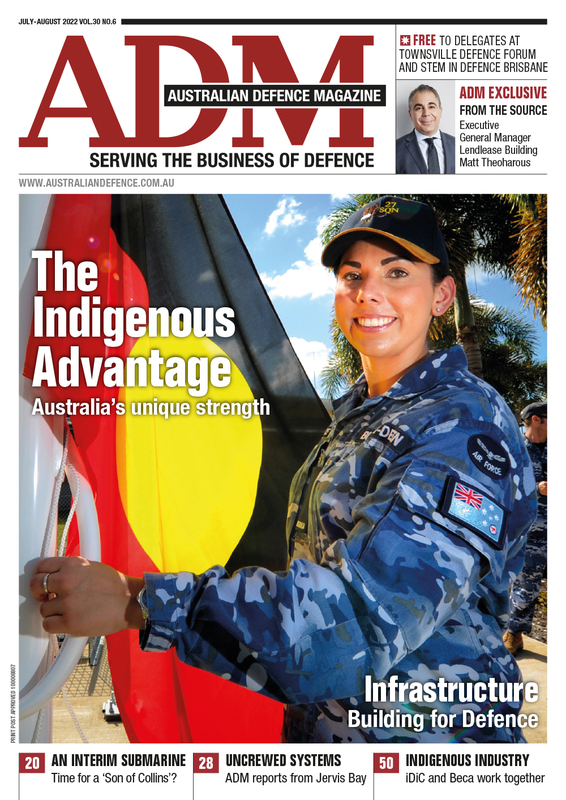 Can the ADF sustain itself on operations? The Sir Richard Williams Foundation this week held a seminar on high-intensity operations and sustaining self reliance.